It can be used on your doors, trunk, roof rail, sunroof, camper top or any place else you need to seal.This weatherstrip is adhesive backed, no need for messy glue or contact adhesive, just peel off the backing and installIdeal for indoor or outdoor use. This is a closed cell sponge neoprene that will not absorb water or oil. It is often referred to as weather stripping or rubber sealing and is primarily used as sealing tape to block air, dust and moisture. Neoprene stripping is used for store fixtures, noise insulation, padding, shockproof,expansion joints of precast concrete and steel, HVAC and refrigeration, and is an excellent door seal for truck and bus bodies. Simply peel back the liner to expose the adhesive on one side and apply to metal, plastic, wood and other smooth surfaces. There may be a tolerance of up to +/- 3/8 inch from the stated size. 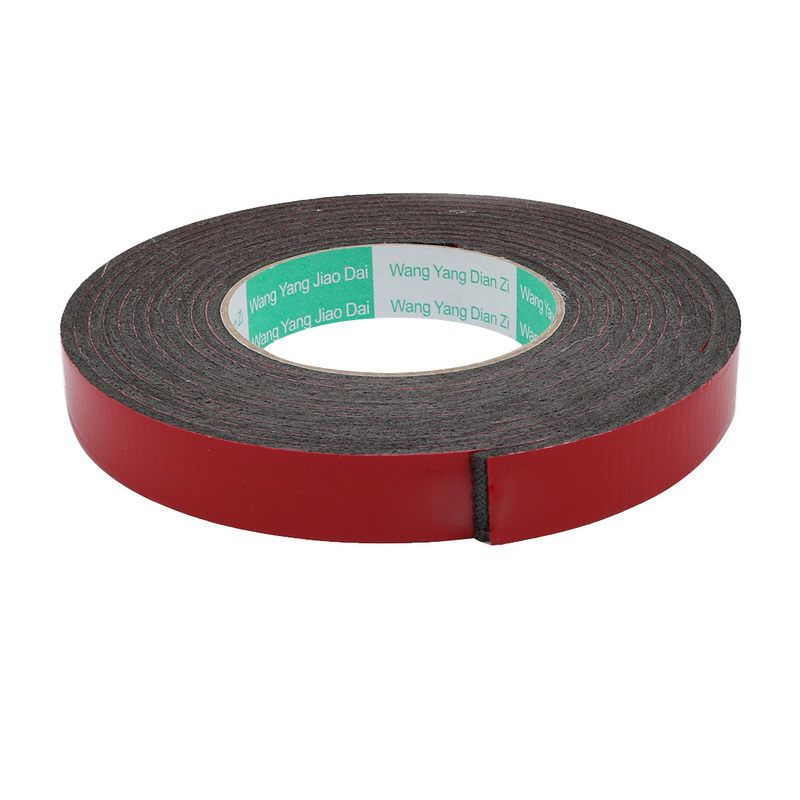 Main Color: Red, Black; Tape Width: 25mm/1"